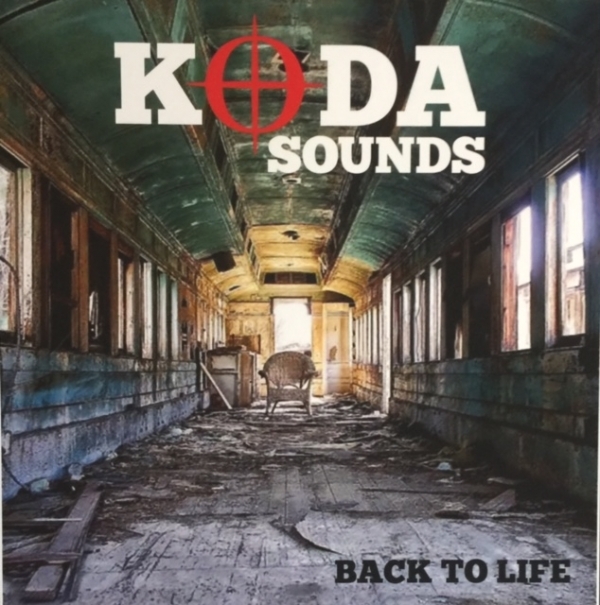 KodaSounds Debut CD "Back to Life" PRICE INCLUDES U.S. SHIPPING. 10 Tracks of KodaSounds Original Music. "Back to Life" is a Eclectic Mix of Rock n Roll the way it use to be. Bringing together the band's various influences, "Back to Life" will please the ear and have you tapping your feet.